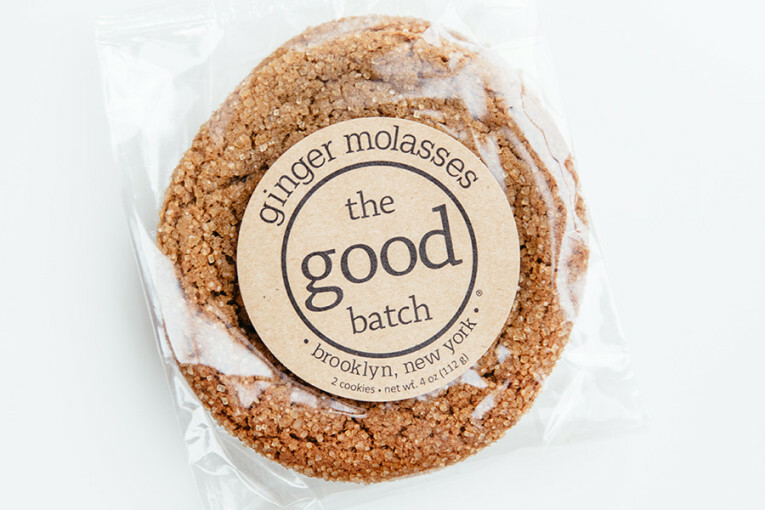 An aromatic and wonderfully textured fresh ginger and molasses cookie. 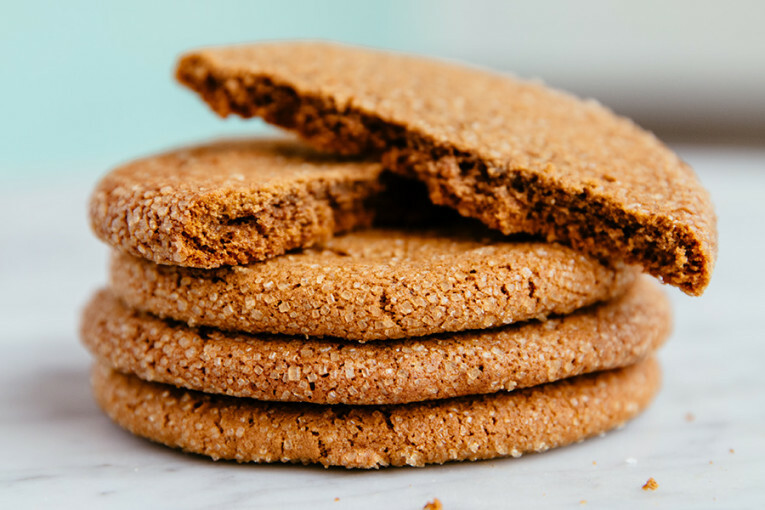 Our dough is loaded with cold-pressed ginger juice and rolled in sugar before baking, resulting in a soft, incredibly flavorful cookie. Pairs perfectly with a hot cup of tea. 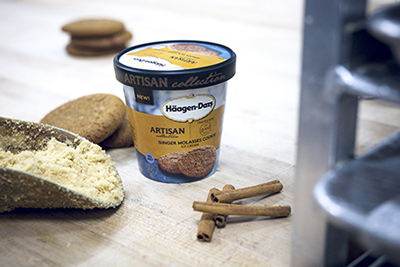 This cookie was the inspiration behind our collaboration with Haagen-Dazs for the Ginger Molasses Cookie Ice Cream, as part of their Artisan Collection.